Creative Tips To Help Keep Your Baby Glued To The Nursery - I Am Proud Of My Kids! Bright colors will make any space look lively. Dark sidewalls and a gold plafond will keep those little eyes enchanted. Your baby’s room needs to be different from the rest of the house. Avoid buying plain linen. Choose arty dolls, stickers, pillows, and beddings. You could also give the room a touch of huge sculpted pieces. Your baby will be looking at the ceiling most of the times. Concentrate most of the art here. Close spaced stripes and patterns will also do the trick. Have at least one set of the alphabet or numbers in their order. Kids have very photographic minds. Who knows, you could trigger the genius gene in him/her! 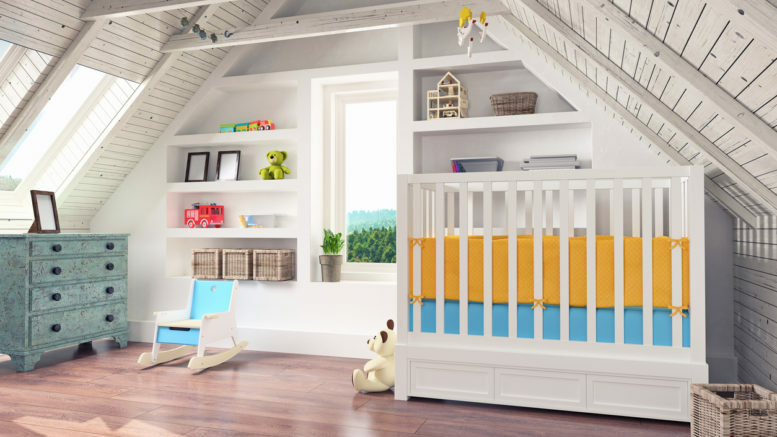 Be the first to comment on "Creative Tips To Help Keep Your Baby Glued To The Nursery"